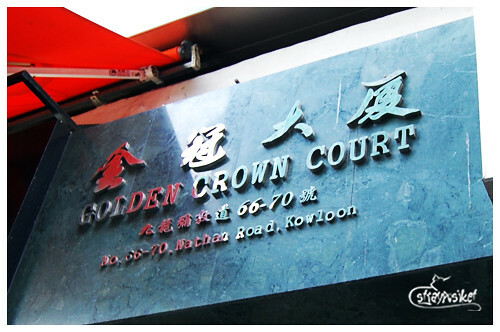 Located at the heart of Tsim Sha Tsui district is the Golden Crown Guesthouse. The guesthouse has a perfect location. 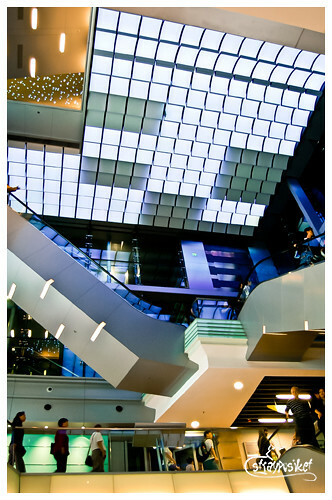 It's within close proximity to major shopping areas, restaurants and popular tourist spots. 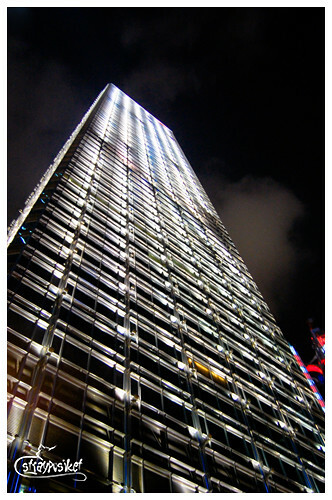 It's a few steps away from Exit D of TST Station. 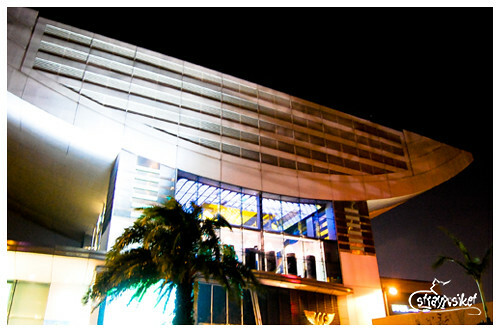 If you're coming from the airport, the A21 bus stops in front of the building. The rooms are on the 5th and 13th floor of the Golden Crown Court building. After checking in, we headed to our rooms to freshen up. 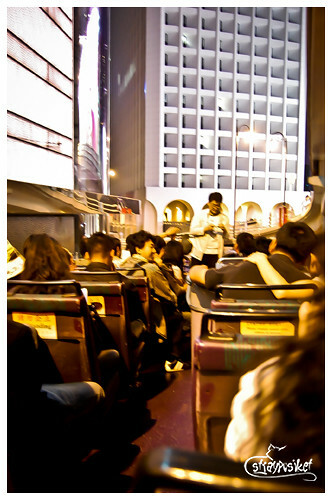 By 5pm, we were out on Nathan Road. We haven’t had lunch yet so we decided to eat first before we start with our tour. 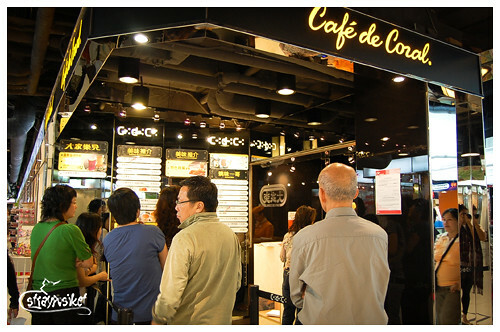 I took them to my favorite fast food in HK– Cafe de Coral. 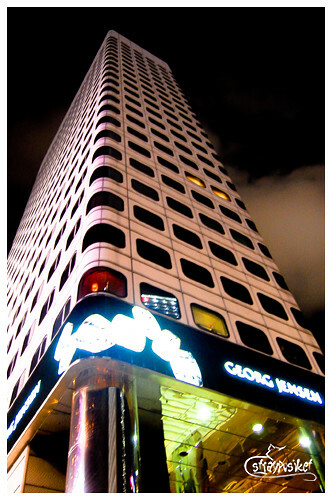 Cafe de Coral has a branch at Chungking Mansion, just 2 blocks away from our guesthouse. Cafe de Coral is like any other fast food where you pay for your order first then claim it on a separate counter. 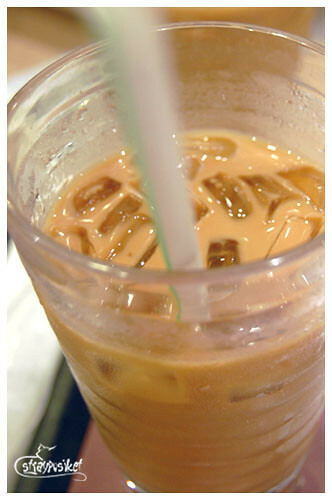 combined with my favourite nai cha (milk tea). 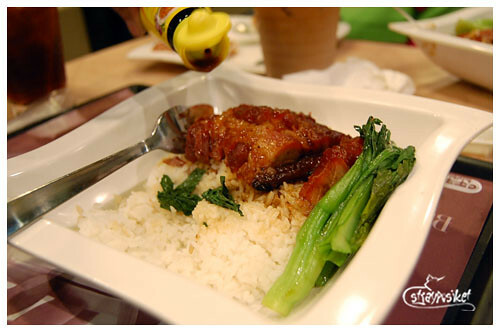 As soon as we finished our lunch/merienda, we were back on Nathan Road. 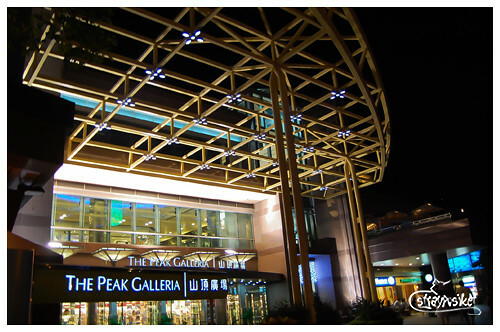 My plan was to take them to The Peak first then to the Avenue of Stars to catch the Symphony of Lights show by 8pm. So for our first destination, we decided to take the most enjoyable route. 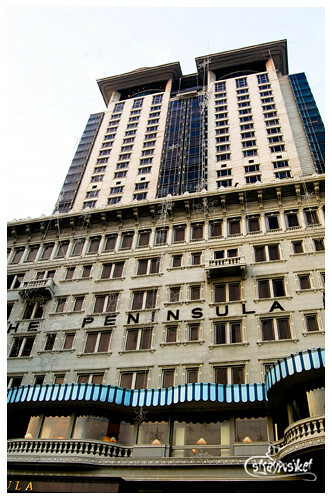 Star Ferry –> Open Top Bus 15 C –> Peak Tram. 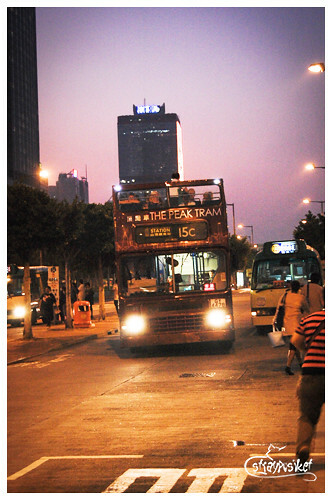 The Peak tram is the fastest and most scenic way to get to The Peak. There are a lot of options on getting to the tram terminus and one of them is by riding the open-top bus 15c which stops at Central Pier 7. 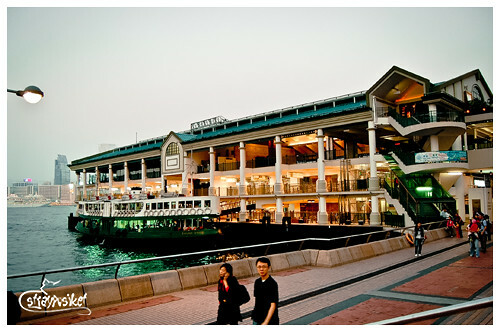 Coming from Kowloon, one option to get to the Central Pier is by taking the Star Ferry. 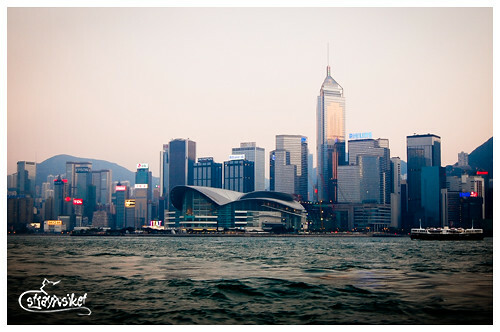 It’s the cheapest way to get to Hong Kong Island (if you’re coming from the Kowloon side). 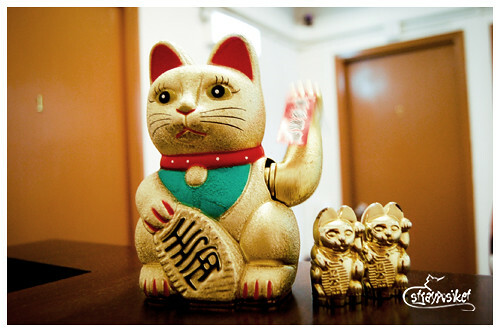 A trip from TST to Central would only cost HKD 2.5 compared to taking the MTR which would cost HKD 7.7. 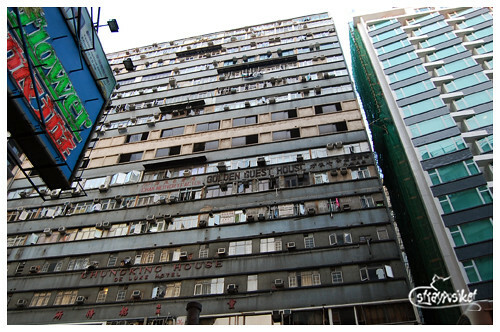 So from Chungking Mansion, we walked to the Star Ferry terminal for about 15 minutes. 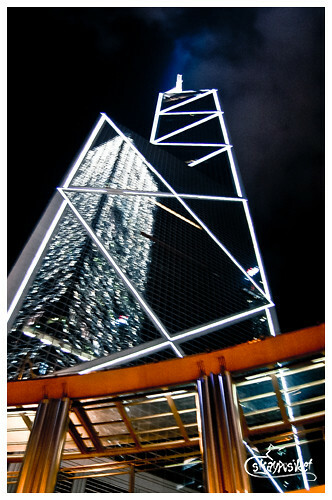 You'll never get tired of walking around Hong Kong because Hong Kong in itself is a tourist attraction. 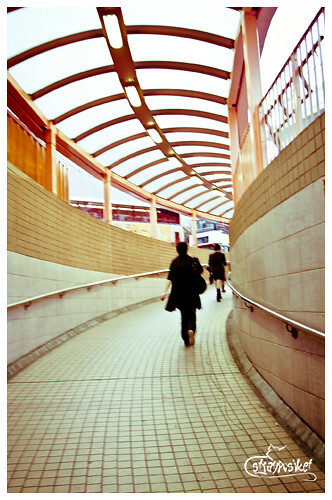 Aside from numerous pedestrian bridges, you can also find a lot of underground pedestrian tunnels in HK. 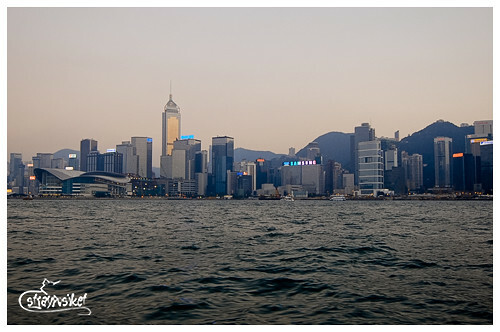 Aside from it's cheap fare, Star ferry offers a superb view of the Hong Kong skyline. 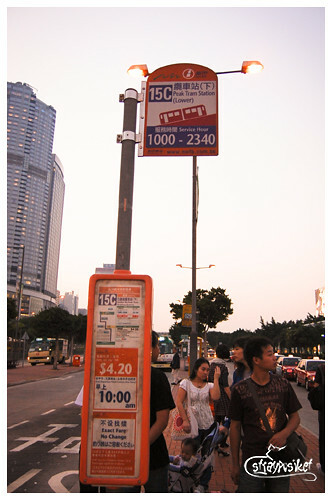 We easily found the 15c bus stop as it was located a few meters from the pier. After a few minutes, the open-top bus arrived. Woopee! But to our dismay, the driver had stopped the engine as soon as all the passengers have alighted. What? He’s not driving back to the terminus? Sigh. We had to settle for the single-deck bus which arrived shortly. 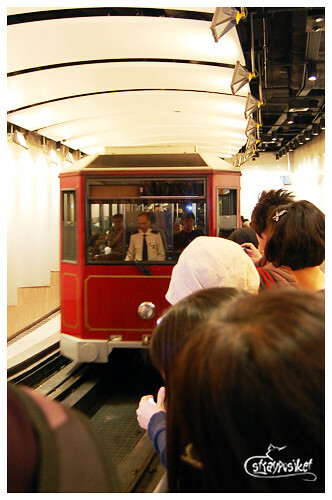 There was a long queue at the ticket counters of the Peak Tram terminus. 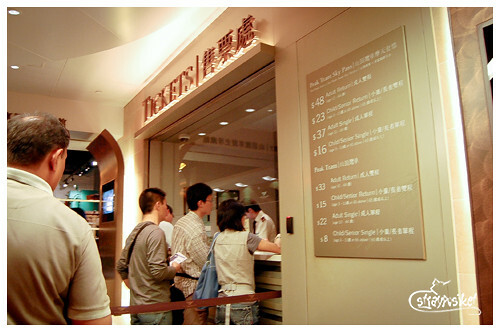 Octopus card holders need not join the queue for the tickets. Just proceed directly to the platform entrance and wave your cards at the turnstile. The trip took 7 minutes. It's steepest point is at 27 degrees (sakit lang sa leeg.) But the experience was great! 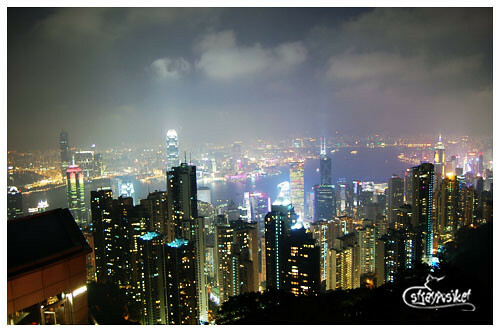 We didn’t avail of the Sky Terrace pass as we can have nearly the same view of Hong Kong from the roof top of the Peak Galleria for free. A few minutes before 8pm, we were still at The Peak so we decided to stay there and watched the Symphony of Lights show from the viewing deck. 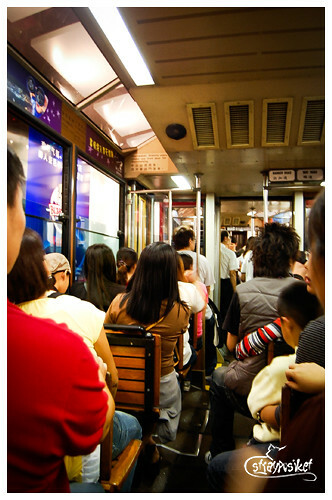 Right after the show, we hurried down and lined at the peak tram terminus. It only took a while then it was our turn to ride the tram. Then after less than 10 minutes, we’re back at the lower tram terminus. We immediately headed outside the station and luckily an open top bus has just arrived at the bus stop. We hurried upstairs to get good seats. Ah... such a nice view from the top. Hope they would operate more buses like these. 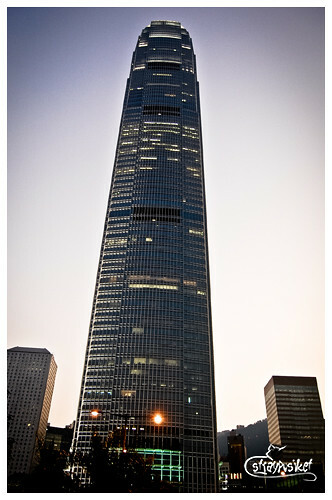 My battery went out so I wasn't able to take a picture of the HSBC Headquarters. Toinks. 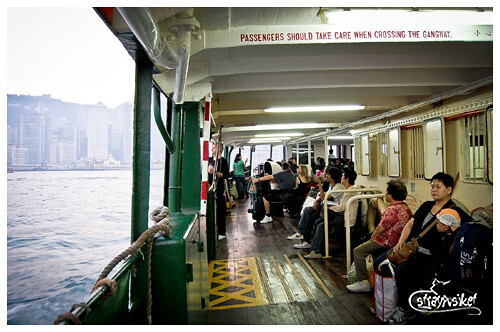 On the way back to TST, we took the star ferry again. 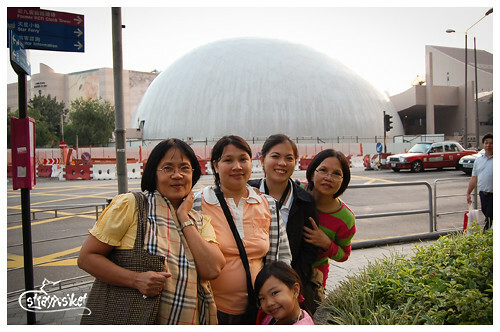 We checked out the Esprit outlet along Hankow Road then went back to our hotel and called it a night.